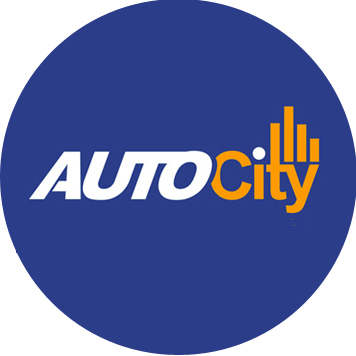 Auto City is a used car dealership serving San Diego area and bring quality, customer service and transparency to a new level! - Haggling over the price? Gone! Up-front competitive pricing is better. - Worrying about buying a lemon? Gone! Our superior selection presents only the best of the best along with vehicle history reports so you know what we know about each car. - Feeling pressured? Gone! We let you set the pace, and you can take it as fast or as slow as you want. - Buyer’s remorse? Gone! Our 3-day money-back guarantee means you can get a full refund, no questions asked.